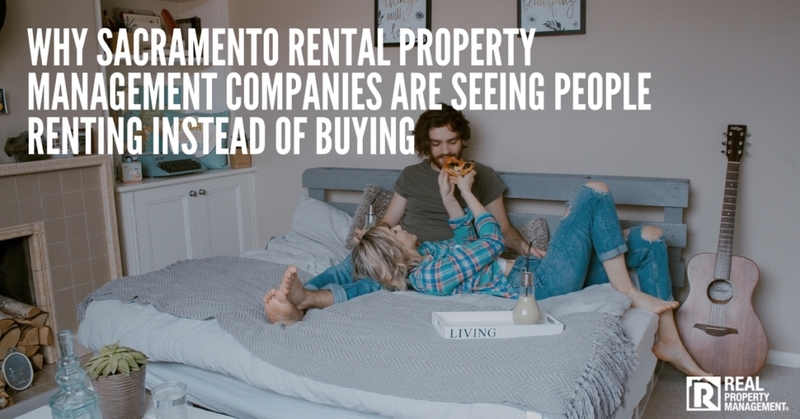 Whether you are a first time tenant or have been renting for years, property management companies in Folsom know that the relationship between landlords and tenants are imperative to having a positive experience in the rental industry. 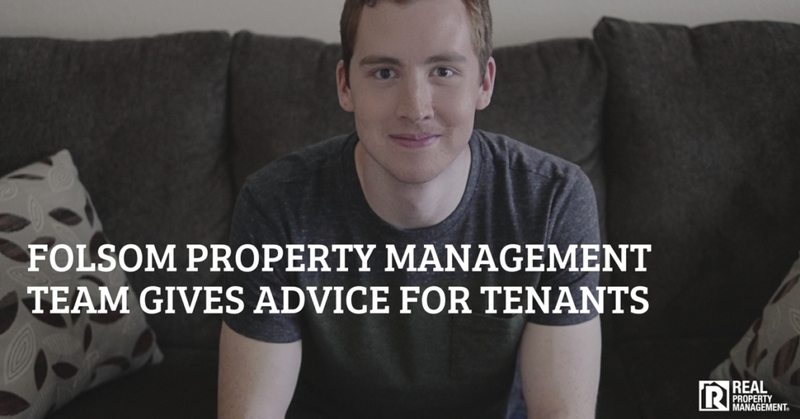 Many factors contribute to a positive experience as a renter or landlord. 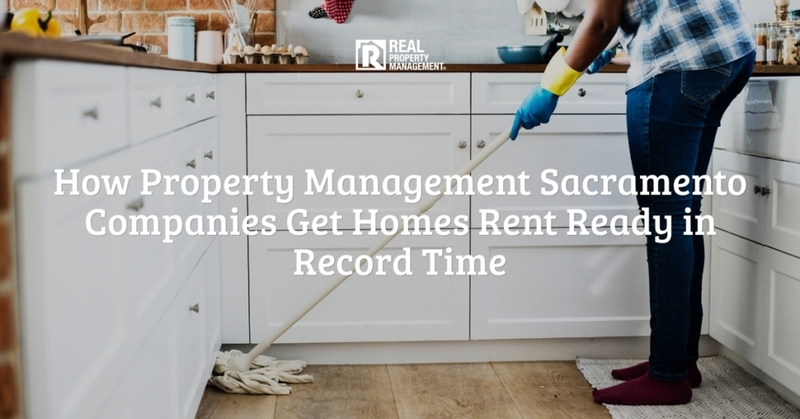 RPM SAC-METRO has compiled an experienced list of things that tenants can do to maintain a positive relationship with management while they rent. Pay On Time: Rent collection happens every month and is a tedious task for landlords who manage multiple properties. The last thing property managers want to do is post a 3 Day Notice to Pay Rent or Quit on every door. 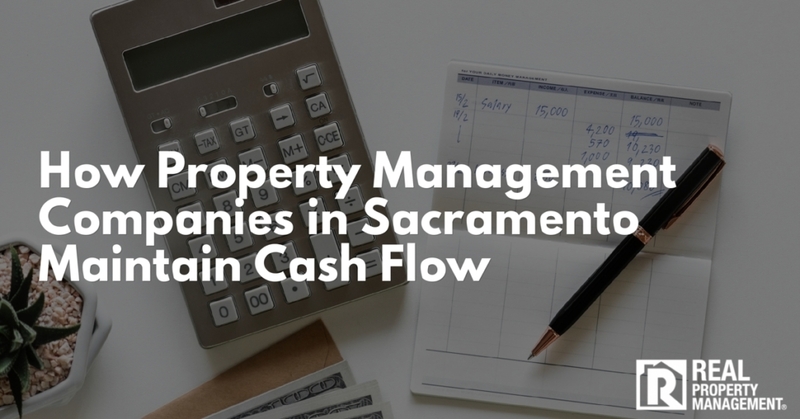 When you sign your lease agreement with a Folsom property management company, clarify the day each month that rent is due. Mark it on your calendar, set a reminder on your phone, or set up automatic rent payments to make sure you do not forget to pay rent. This saves renters money in the long run because if you fail to pay rent on time, the majority of landlords charge late fees for rent payments. Some charge a flat rate while others charge by the day. Follow the Rules: Use your lease agreement as an outline to know what your property management company expects of you. 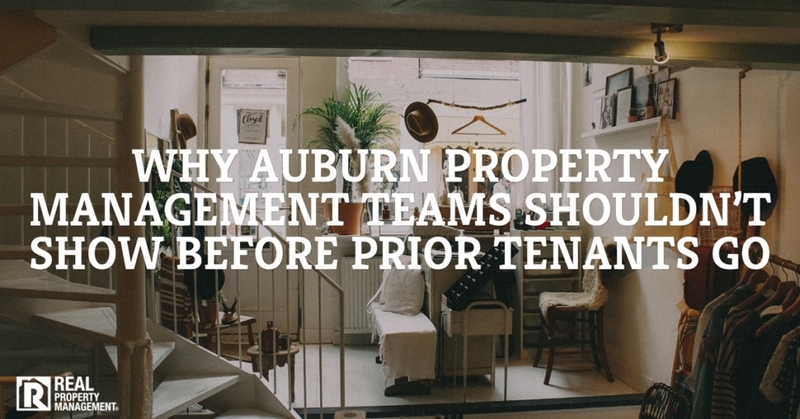 Rules vary from landlord to landlord, so read your lease agreement at the time of move in. Lease agreement rules are not only there to protect the landlord, but residents as well. 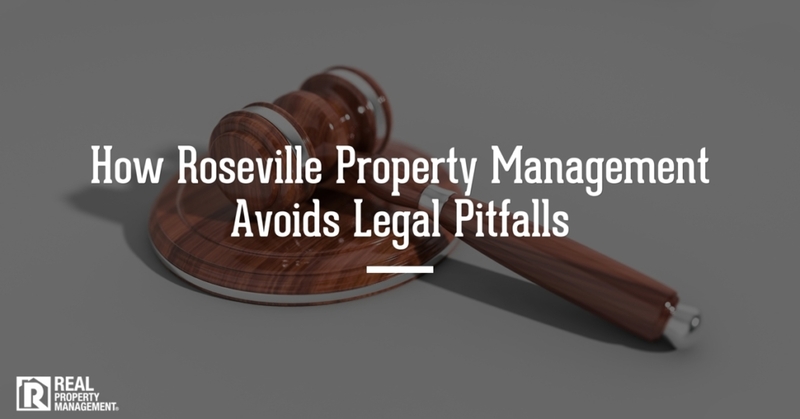 Many property management companies in Folsom have Quiet Hours that state residents must turn down their noise levels from nine o’clock at night until nine o’clock the following morning. While this may seems inconvenient to you if you plan to host a gathering, remember that next time when your neighbor chooses to throw a wild party, you will be rewarded with peace and quiet starting at nine o’clock that evening because of the Quiet Hours which are stated in your lease agreement. Failure to comply with lease agreement rules may result in a warning from management. If you continue to disregard the rules, your landlord may not renew your lease, or worse, have a valid reason to evict you. Communicate with your Folsom property manager: In every relationship, whether it is professional, friends, or romantic, communication is key to helping any relationship succeed. If you have a maintenance request, call your property manager to relay the information and how soon the request needs to be addressed. A thorough and concerned property manager should send a technician within 24 hours for minor maintenance, and immediately for a maintenance emergency such as a flood or fire. Living in a rental property can be difficult when you would like to decorate the house to make it your own. If there is a wall that you want to paint or pictures you want to hang, refer to your lease agreement for appropriate rules or call your property management team in Folsom to get their written permission before you proceed. Show Respect for Your Home: Consider this: if you owned the home yourself, would you do it? Too often tenants treat rental properties with disrespect simply because they do not own the home. They allow the landscape to take a turn for the worse and become overgrown with weeds, they allow their children to draw on the walls with markers, they fail to report a pest control infestation or a slow leaking pipe causing water damage to the flooring and sheetrock. All of these actions, or failure to take action, cause damage to the property creating lasting and costly problems. Show respect for your rental and your landlord or Folsom property management team will show even greater respect and gratitude for you. Keep in mind, many rental homes were once owner occupied and carry a sentimental value to those homeowners. Just like learning how to play a new board game with friends on Sunday night, learning how to be a good tenant is like playing a game. Learn the rules by reading and understanding the lease agreement. Play by the rules and work together with your team, the property manager, and everybody wins and has fun. 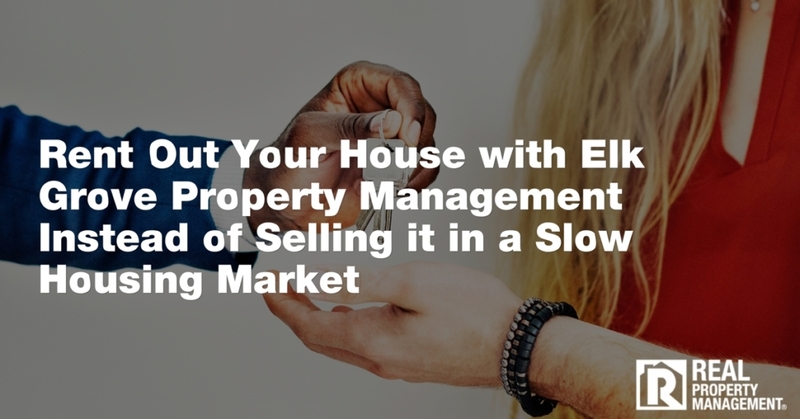 Landlords are typically renting out their house as an investment. They are hoping and planning on making income off of renting it out. 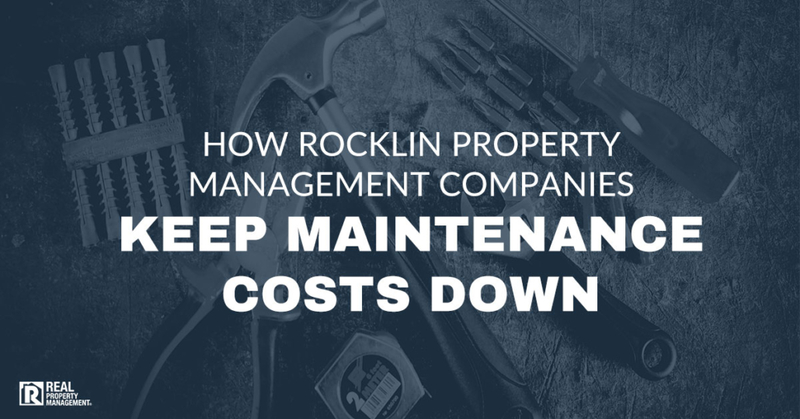 When tenants fail to report maintenance requests or cause damage to the property on purpose, it hurts the bottom line of the landlord and often results in the tenant paying for the damages. Care for your rental in order to save yourself money. Good tenants are rewarded. 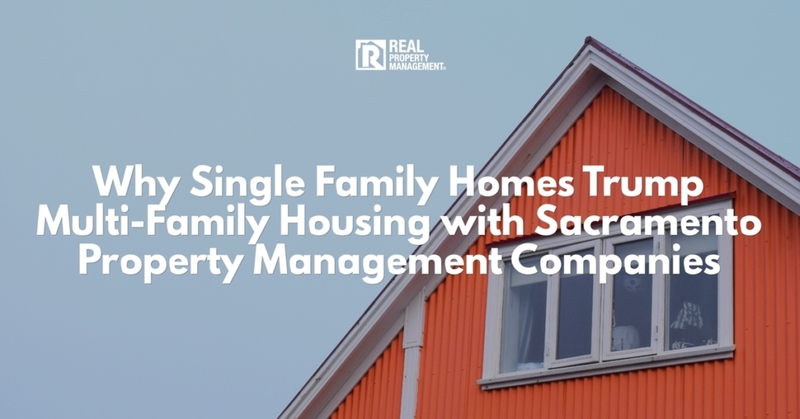 Call your property management Folsom team, SAC-METRO, today to see how you can get into one of its rental houses.